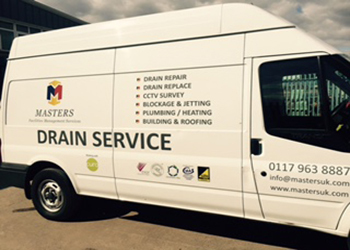 Masters Pipeline Services Ltd was established in 1973. 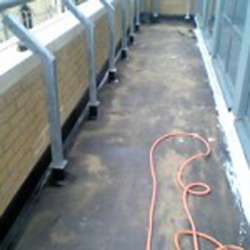 We started with a local work force installing and repairing utility services, and all general groundwork projects. 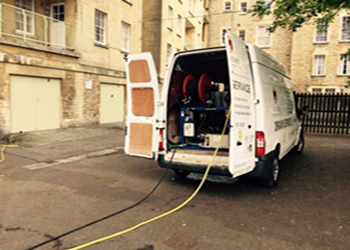 Over time we developed our plumbing and heating skills, covering many more aspects of works to include domestic and commercial gas, plumbing, below and above ground water leaks, leak detection and drainage. 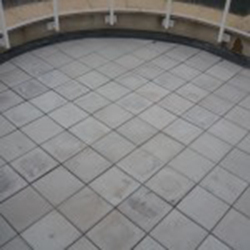 We expanded our business, offering building services, mechanical and electrical projects, trenchless service laying, digger and driver hire, roofing and small works. 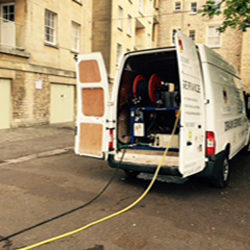 Masters Pipeline Services, also pride themselves in the running of a very efficient and dedicated water hygiene department. 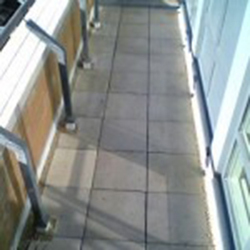 This expansion of the services we offer has led to us taking on and completing large and small contracts across the UK and Ireland including retail, retirement homes, utility companies, insurance companies and local councils. 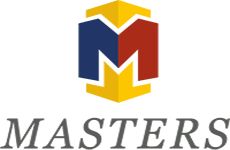 Masters Pipeline Services, have a dedicated team of office based administrators, managers and fully qualified engineers working from site. 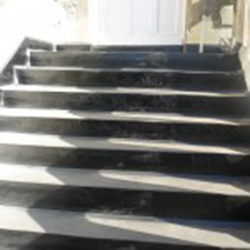 Masters Pipeline Services have a friendly service and try to accommodate all needs necessary to complete the work efficiently and carry out a professional job. 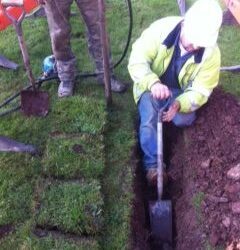 Masters Trenchless Moling offer a full lead and iron pipe replacement service. In the construction industry, moling is a trenchless method used to lay pipes. During the moling process, a pneumatically-driven machine – known as a mole – forces its way through the soil along the desired path of the pipe. 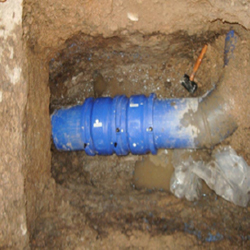 Moling avoids the need to dig a trench and can be used to lay water pipes and the heating coils of heat pump systems. Until the 1960’s service pipes were commonly made out of lead or iron. The majority of them have not been replaced and remain in use. 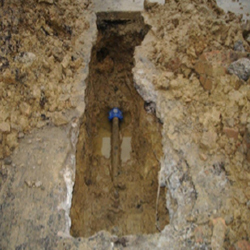 Small amounts of lead and rust from such pipes can find their way into water supplies, even though utility companies treat the water to minimise the degree to which this happens. Older pipes, such as those installed before 1970, also tend to result in poorer flows due to their smaller diameters. These pipes tend to be prone to higher levels of leakage. Masters Trenchless Moling can estimate the cost of replacing your pipes using the trenchless method. Depending on ground type a trench may be needed. This may require the use of vehicles such as mini diggers. 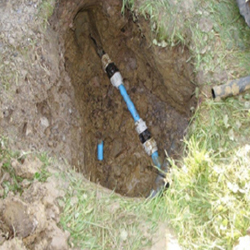 In some cases, your local utility company will replace the lead or iron from your boundary to the water supply in the highway, free of charge (contact your utility company for further information).